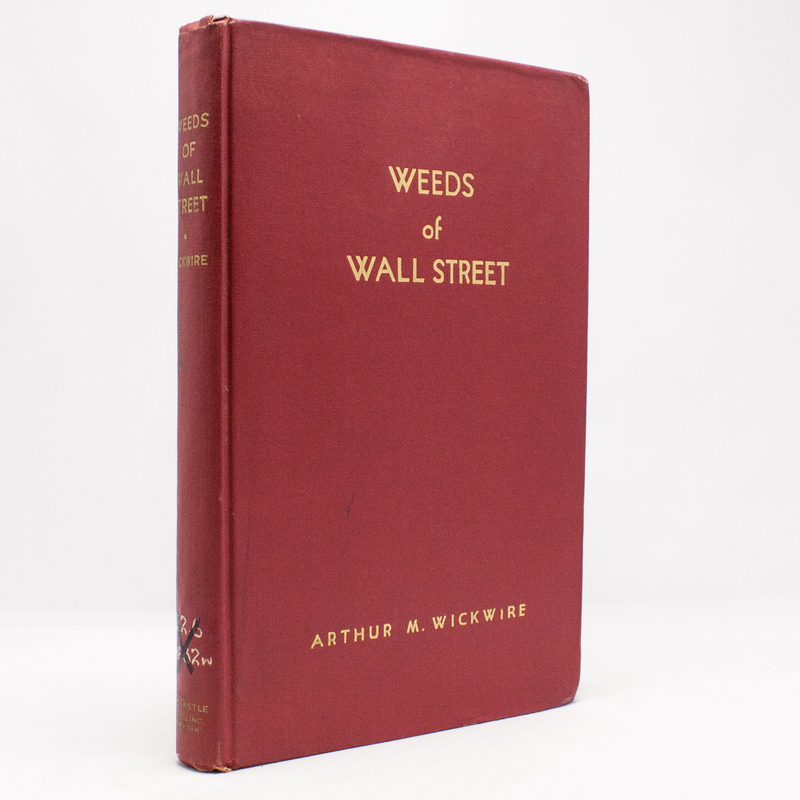 The Weeds of Wall Street - IFA Vintage and Current Book Library - Index Fund Advisors, Inc.
Notes: Not too many copies of this book were published due to its contents. The author was a lawyer at the time and this book was his project to expose all of Wall Streets shady side and dealings. Good looking copy. Red hardcover - 6 1/2"x9 1/4"